The Phone X is the most radical upgrade from Apple since the iPhone 4. What follows is a brief review covering five things that impress and a couple that don’t after one week. Perfect size: Despite the big 5.8-inch display, the phone feels small in my hand. That’s amazing. More than any one thing, this has won me over to the X. I’ll note that the display is not as wide as the iPhone 8 Plus but the X (it’s essentially a taller 4.7-inch iPhone 8) still feels plenty roomy. Materials: top-notch all-glass back and polished stainless-steel sides. If any phone can feel like it’s worth $1,000, the X can. The all-glass bezel-less front is the icing on the cake. Display: Apple’s first OLED display is even better than the excellent LCD on the iPhone 8 (which I’ve also been using). That’s saying a lot. When looking at photos I’ve taken during the last week, the X’s OLED display is tuned so it’s not quite as garish as the saturated colors on Samsung’s Galaxy phones but not as muted as the Google Pixel 2 XL (another new phone I’ve been using). Speakers: I like good speakers, even on something as small as the iPhone X. And Apple doesn’t disappoint. Put the X down on a desk and it sounds (a lot) better than many laptops. In fact, I would say good speakers is an Apple métier: all of its new products have amazing output, including the 13- and 15-inch MacBook Pros and the iPad Pro. Face ID*: I put this last because I’m ambivalent. There are days that I really like Face ID. On the good days, it’s fast and smooth and is probably the single most radically different thing about the X. Face ID take 2: Conversely, Face ID may not appeal to everyone. There are times that I prefer just to reach over and tap the button on the iPhone 8, rather than pick up the iPhone X so it can ID my face. But I expect Face ID to improve with time (or I’ll just finally come to accept it without reservations). It’s a luxury item: This point has been made over and over by pretty much everyone but I’m going to repeat it anyway. I’m guessing that for a lot of consumers — who don’t have gobs of disposable income — the iPhone X is not necessary. 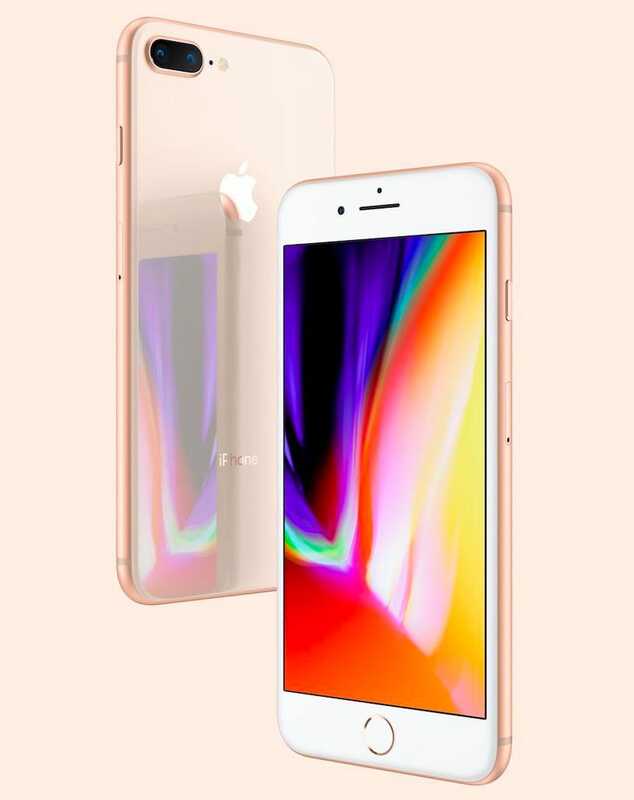 Or if you want a great iPhone, just get the $699 iPhone 8. Or spend that $1,000 (about $40 a month on an installment plan) on something that has more everyday utility like a new Windows laptop or a MacBook. And one more thing…or two more things actually…neither is a deal breaker by any means but: one, multitasking on the iPhone X is not easy and not intuitive. You have to pause to get it to work. And it can’t always be done on the first try. Apple should address this. (See my short video on multitasking if you’re interested in seeing a comparison between the iPhone X and Google Pixel 2 XL.) And two: the power button alone won’t power down the device. You have to press two buttons. That’s a no-no. *I’ve been using facial recognition/ID (aka, Windows 10 “Hello”) on two HP laptops for almost a year. My experience so far (comparing Windows 10 Hello with the iPhone X) is that facial recognition is a better fit for laptops than phones. At least at the moment.